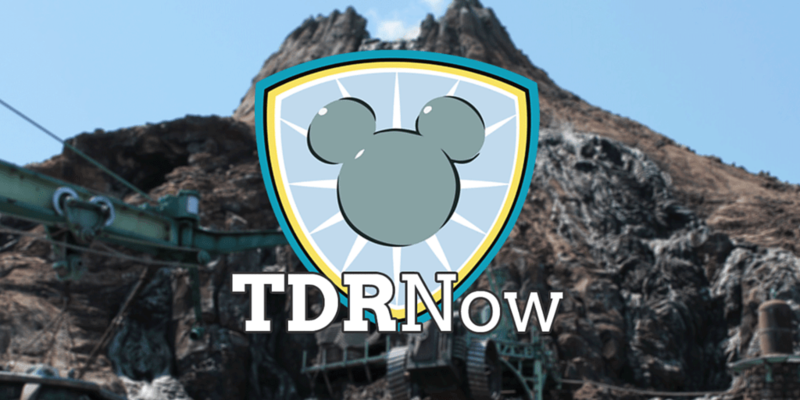 On episode 60 (November 15, 2016) of the TDRNow Podcast, we give our thoughts and tips on Christmas Fantasy 2016 at Tokyo Disneyland. Discussions on food, entertainment, merchandise, and decorations. If you’re looking for something to do around Tokyo this Christmas, the Tokyu Line (which starts in Shibuya) is playing Disney Jingles on their subways until December 25. Also, the Tokyu Department Stores are decorating various stores with different Disney themed Christmas Trees for the holidays! Find us on Twitter, Facebook, iTunes, Stitcher, Player FM, and Google Play Music! Crowd forecast (brought to you by TDRNavi) looks at the crowd levels for the week of November 21, 2016. This week’s listener question asks about the buses within the resort—specifically to the Disney Celebration Hotel. Send us your questions to contact at tdrexplorer.com. Do you have a picture of the “christmas cake” omiyage tin that you talk about in this episode? I tried to find it on the TDR website, but could not. Thank you! !